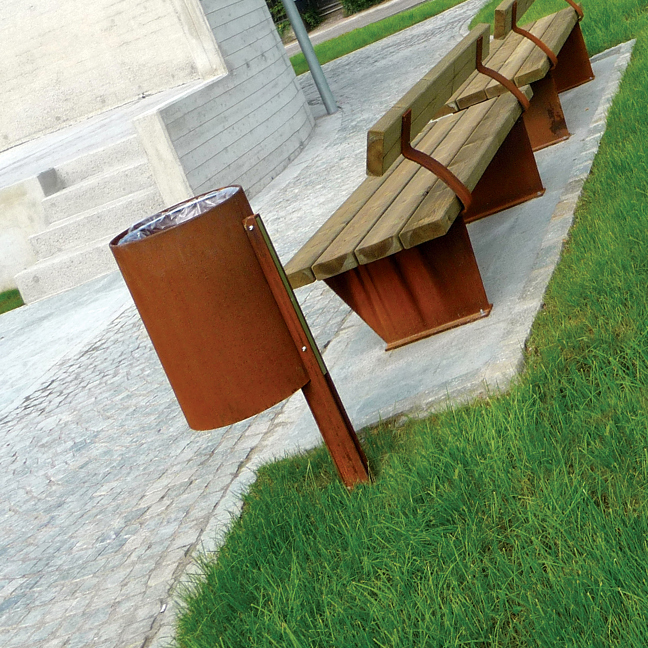 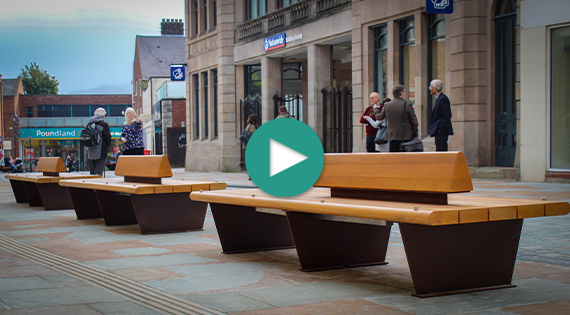 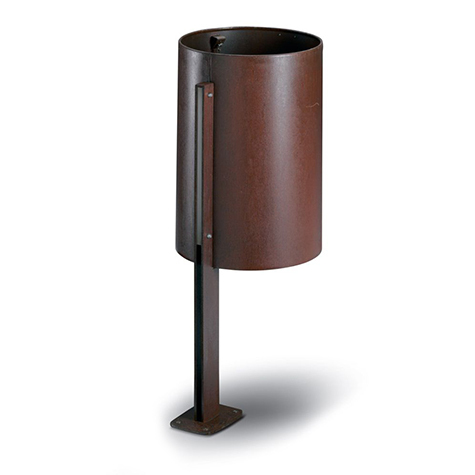 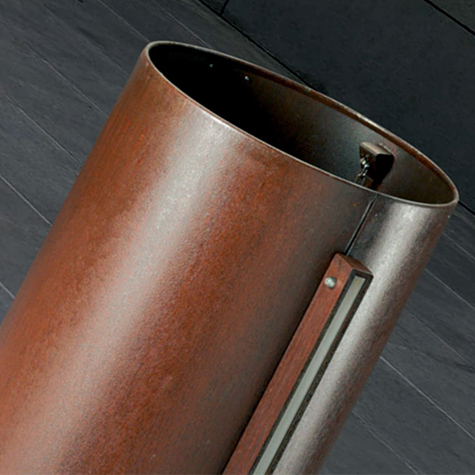 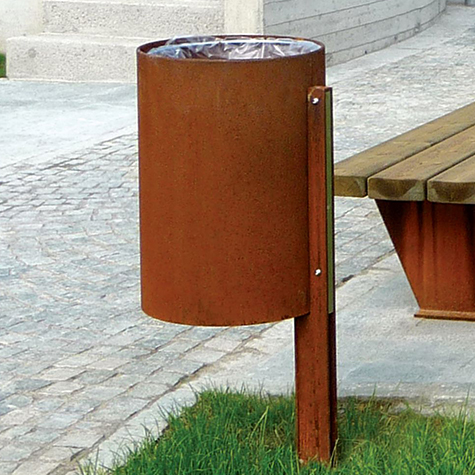 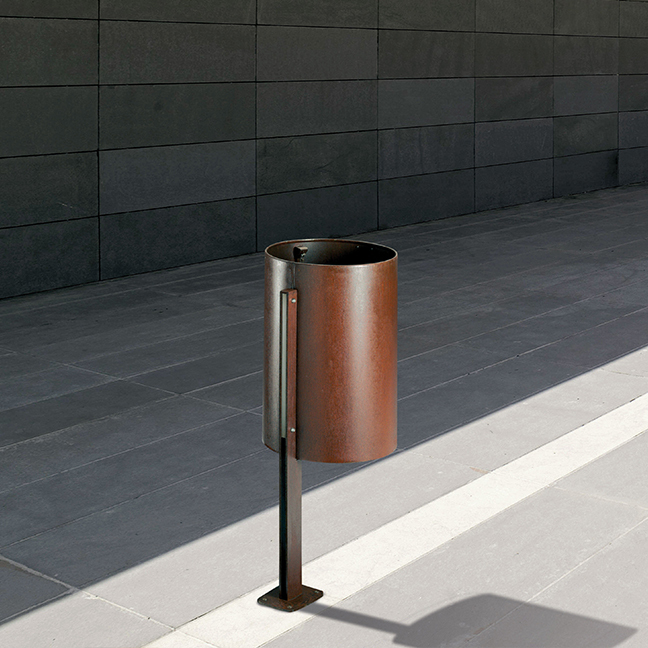 The Corte litter bin is manufactured from sheet steel which is formed into a cylindrical structure, laser cut and perforated with flora motifs. 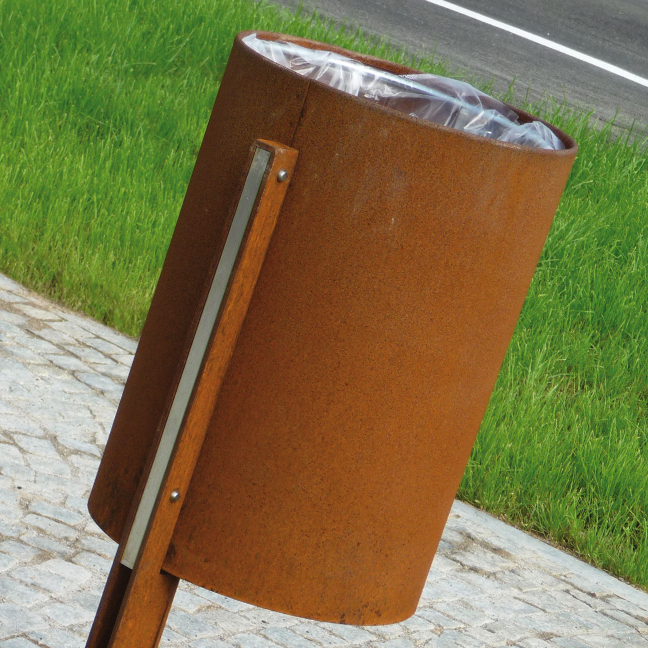 The litter bin features a cover sheet with a central hole for rubbish. 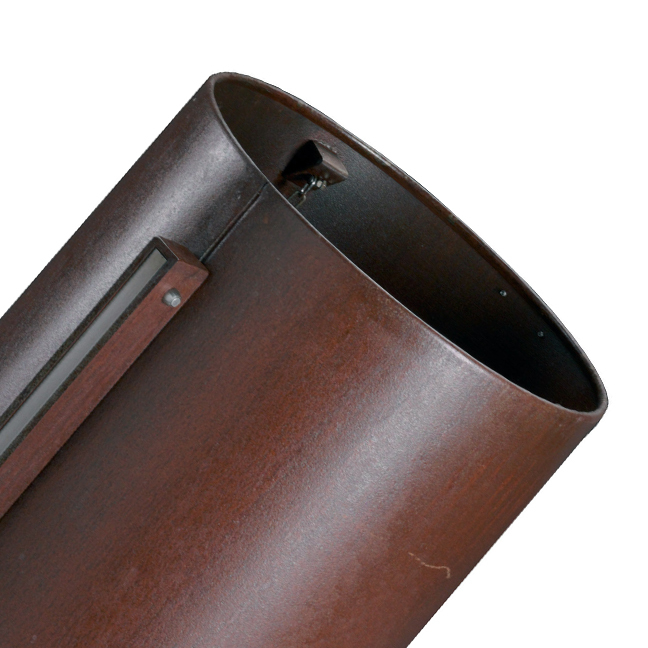 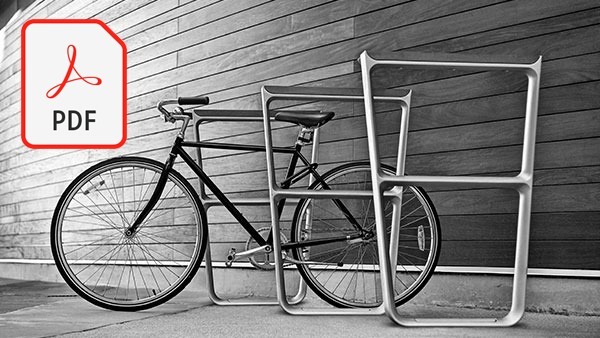 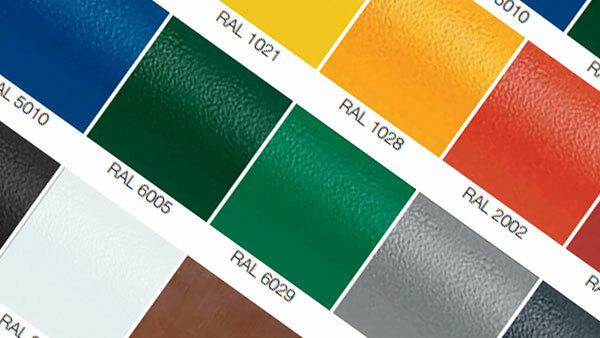 The cover, equipped with a spring steel blade slam lock, pivots open due to a specially developed hinge inside the bin. 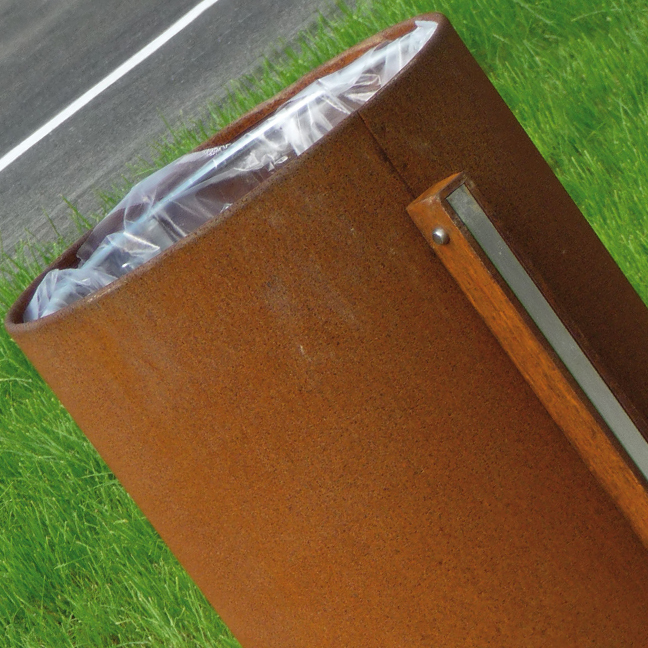 Inside the bin is a sheet steel liner, with a steel handle for easy rubbish removal.